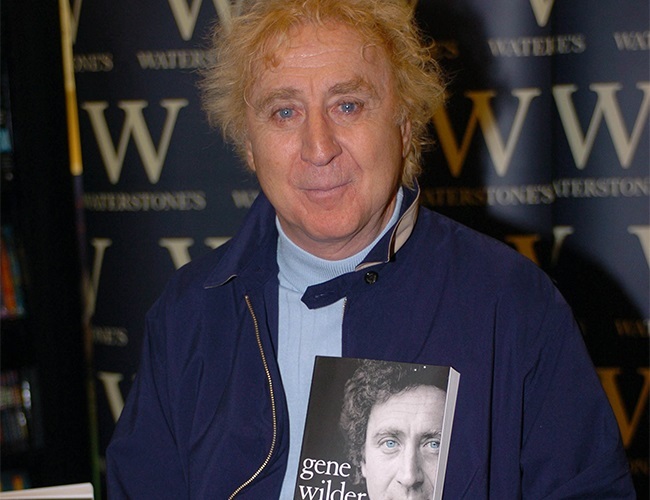 The late Gene Wilder, well respected for his film career, has had an outpouring of emotions from those who worked with him. Kelly Le Brock, who starred alongside Wilder in the film Lady in Red, shared some harsh words because the industry never awarded the actor an Oscar for his outstanding performances. Le Brock now suggests he should be recognized at the 2017 Academy Awards. Le Brock, like many others who worked with the late star, fondly remembers filming with him in the 1984 film and feels nobody can compare. She also looked up to Wilder as he often served as a fatherly figure.